City socialite and money bags Brian Kirumira also known as Bryan White is back in Uganda celebrity news this time round for a good cause. After several critics that White is just showing off, the small tycoons has turned out to be a good man with a kind heart. Early this year the money bags started his Bryan White Foundation an initiative to save the youth from rampant poverty and also to save Ugandans from all kinds of diseases. 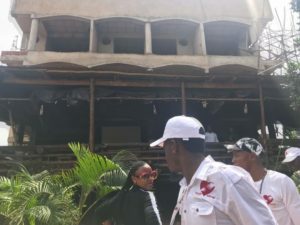 He was joined by singers and comedians like Big eye, DJ Micheal, Comedian Sseguya Mendo, Pallaso, Jose Chameleon, Weasel among others and they moved around different places giving financial help to needy. The latest news reaching Flash Uganda Media news desk indicates that Bryan White has already purchased space and unfinished house where he is going to construct a free hospital for all Ugandans to access the best health services. 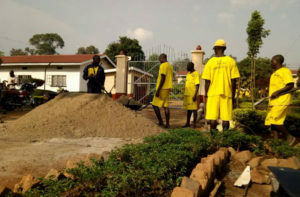 It should be remembered that while at Luzira prison where he was imprisoned on allegations that he shot his neighbor to near death (he was later set free), reports have it that the prisoner resorted to reconstructing the prison where he was imprisoned and paid all the prisoners who engaged in the reconstruction process. Isn’t that surprising and a good thing? 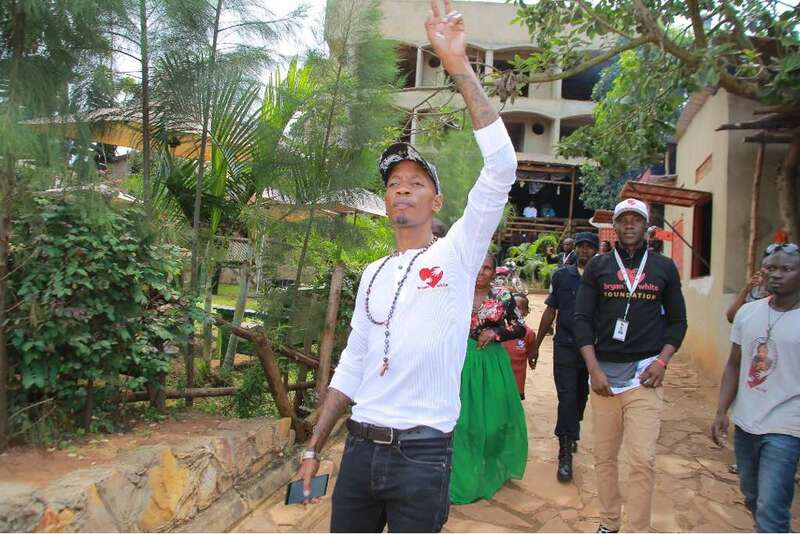 Bryan White acquisition of a three storied building where he will stage the hospital for less privileged Ugandans comes after finishing Mowzey Radio’s house that will be handed over to Mrs Kasubo Jane as he promised during the vigil of the talented singer who passed on early this year. Although the location of the newly acquired asset hasn’t been revealed, one of the insiders have proved this story true and we shall keep you posted if developments arrive.